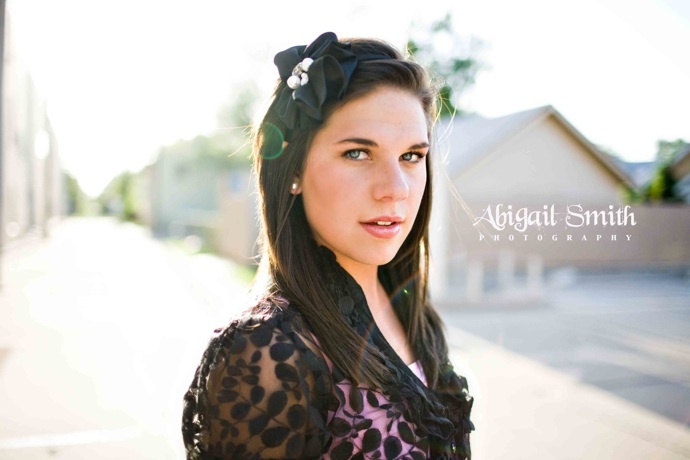 So it is hard to believe that is has been 10 years since High School! I was a Westmoore Jag!! As you can see I have changed alot, ha! This weekend is my High School reunion and after much thought we have decided to skip it~ Here is the story…. so all the other High Schools have had awesome reunions renting out great locations, having slide shows and awards. So first up mine is nothing like that and I went to a HUGE school I graduated with like 700 and the Friday night is at an Indian Casino here in town just a casual drinks type of thing and then Saturday night is at Coach’s a place downtown and they did not even rent the place out??? So how is this suppose to cost me 150$?? No awards, no slide show, no nothing?! Well we were going to go even though it was going to be lame because hey, you only get one 10 yr so I tried to pay this week and was told “Too Late” they are not letting people come anymore nor are they letting people pay at the door?? Even my mom said back at her’s you could pay at the door and other schools this year that had sit down dinners they were allowed to pay at the door! Whatever! So only 74 people or so are going to mine! So I decided thanks but no thanks, Matt & I have a fun filled weekend planned!!! And I will use that $150 for my JH dues that are coming up! Speaking of High School it is hard to believe that today is my sister’s first day of her Senior year! 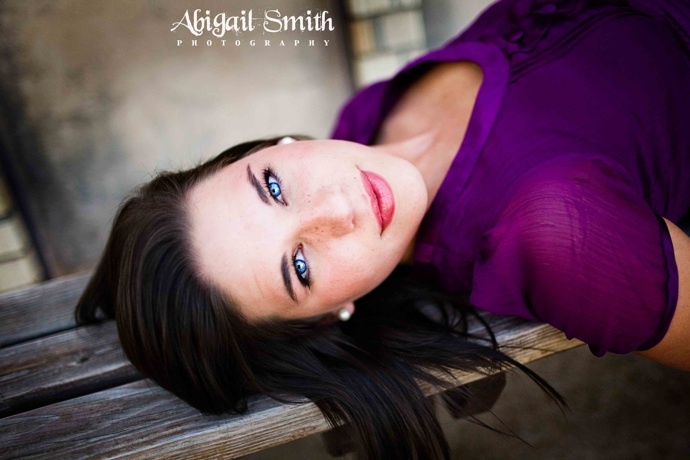 And here is a “preview” of her senior pictures….. I mean WOW! Could this picture be any better? I think NOT! Please notice the difference between my snazzy Sr pic above and Marissa’s model-esk photo shoot! HA! I hope she has a great day and a great year as Senior Class Prez!!! We laugh about how this is my 10 year reunion year and this is her Sr year! ok ok……. I have to show you ONE more picture of Marissa…… oh what? Can you tell how much I love her? I am meeting a lady this afternoon who wants to take her in. I am happy, sad and nervous! I hope this family will love her as much as I would of… I bought her a plush dog toy to remember me by! Odd how I can love something so much after so little time! **tear** I will let you know what happens! Look at you with the platinum hair! So different back then!If it helps, you won't miss much at the reunion. With facebook and all, you can keep up with the ones you want to and not have to suffer through the awkwardness with the ones you don't! I went to mine and after about the first 30 minutes, I was bored and needed a stiff drink. I cannot get over you as a blonde..you look so natural as a brunette…what exactly is your "natural" color?? ?As I said before, I love, love, love Marissa's pictures. Don't feel bad, my senior pics were pretty cheesy too…that was 17 freakin' years ago too! Ugh! Hey. I'm so glad you found a home for the dog!!!! !Yes, opening the Scentsy package was so fun….and making gift bags….I was in HEAVEN. Thanks for the plug. 😉 That was so much fun having you and your mom along for Marissa's senior photo-shoot!